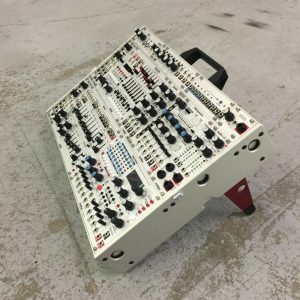 An all analogue spring reverb with 3 choices of Accutronic reverb tank. 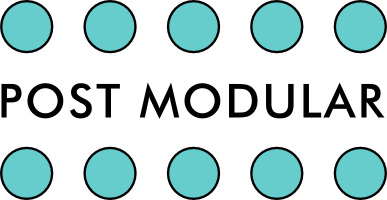 We offer the module on its own and then you add the tank that you require, or collect all three. 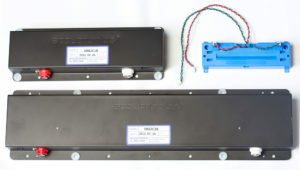 Please purchase tanks separately here: Large, Medium or Small. 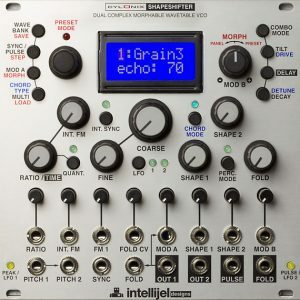 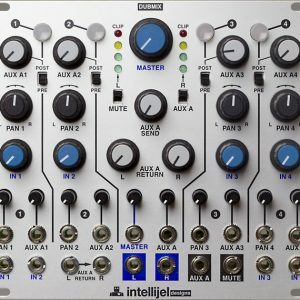 Intellijel we have a huge respect for true analog devices and it has always been their aim to explore as many of these fundamental analog building blocks of synthesis as possible. 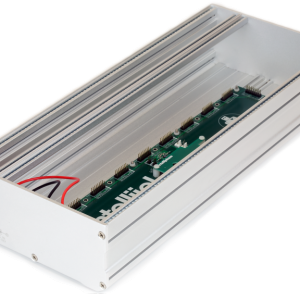 Three different sizes of Accutronic tanks are available, please purchase here: Large, Medium or Small.